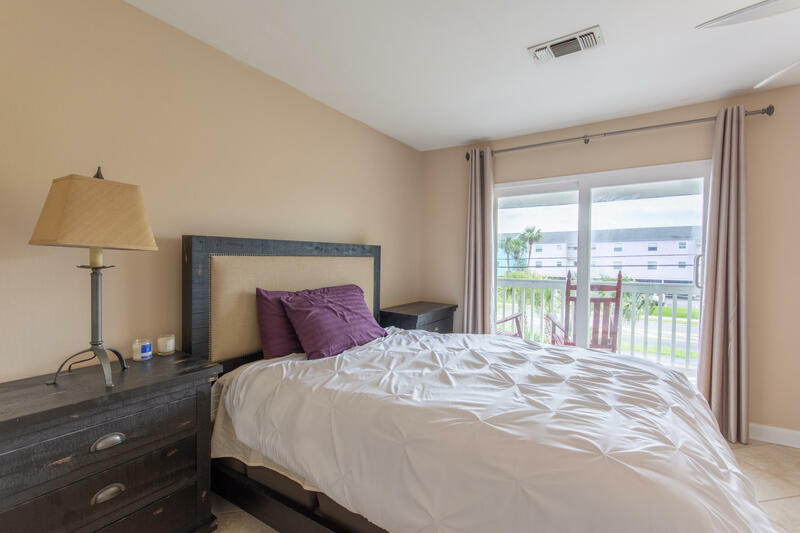 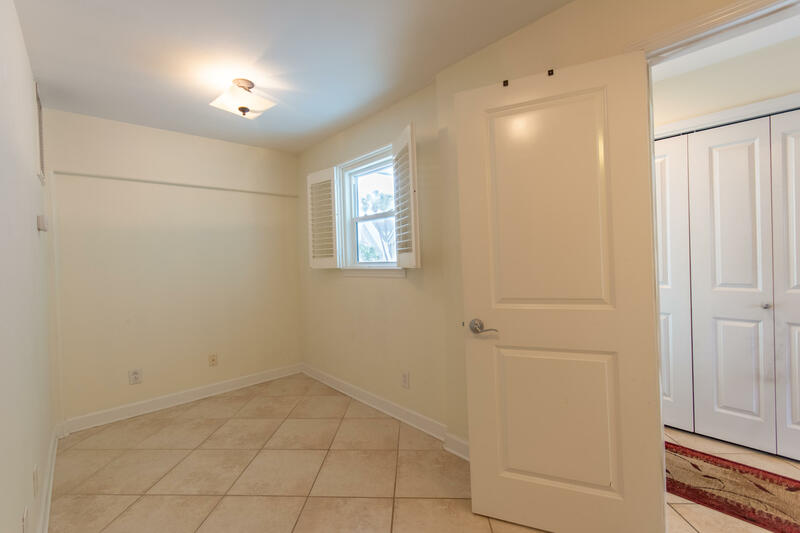 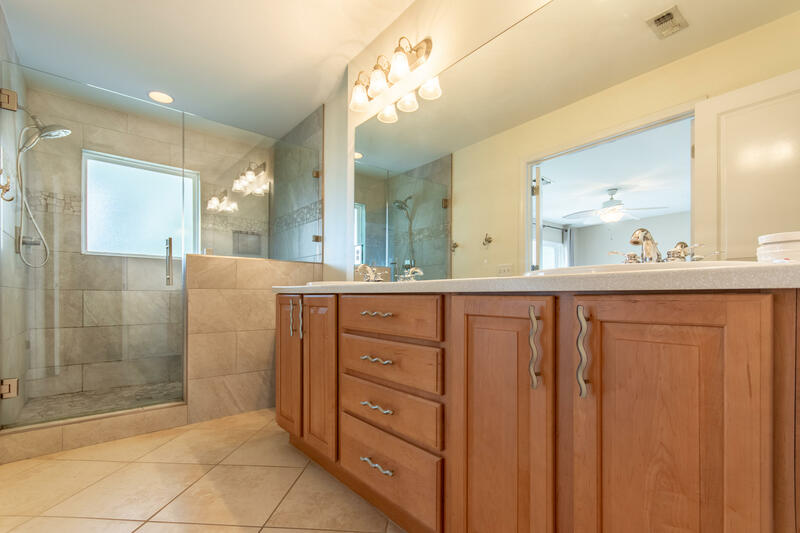 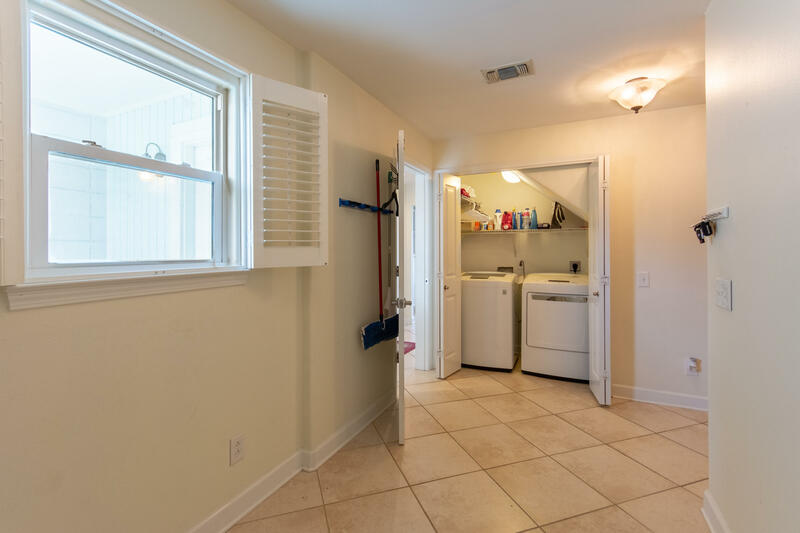 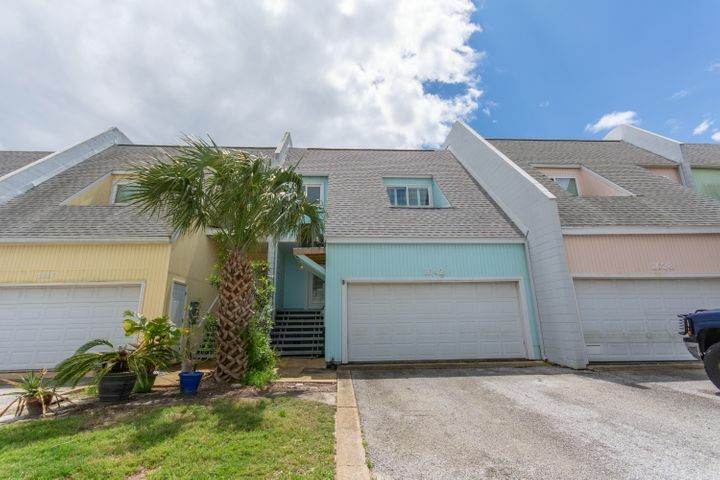 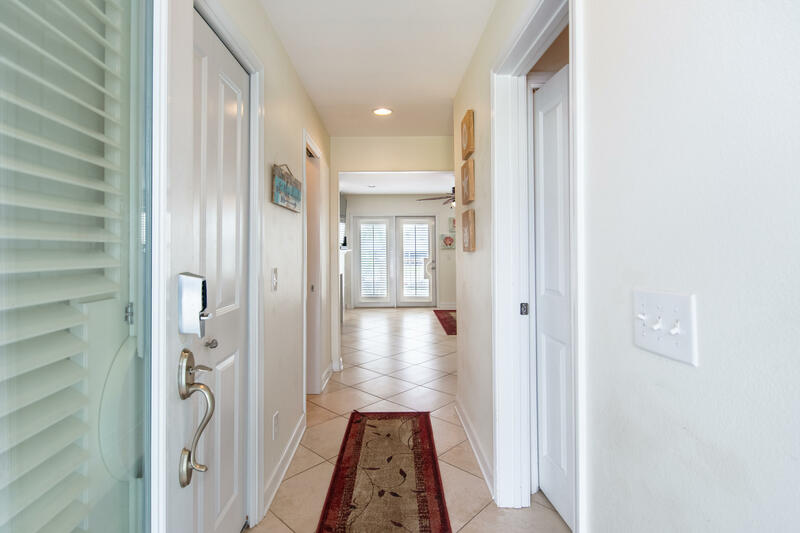 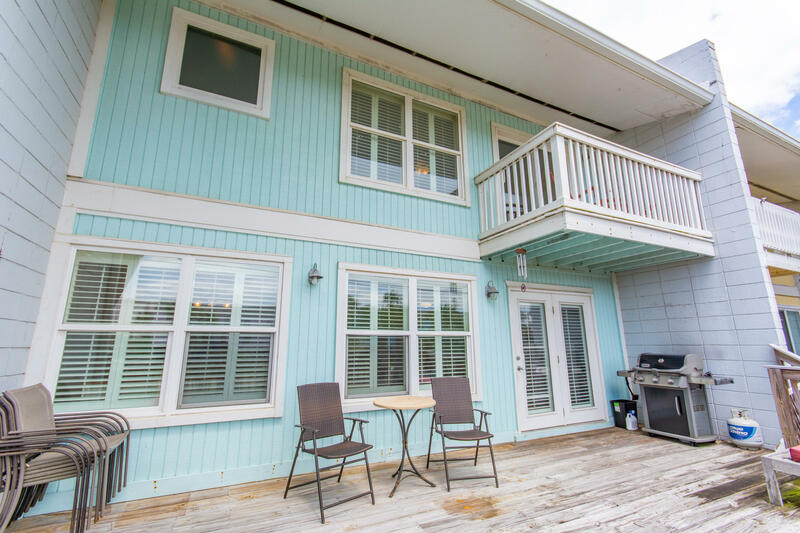 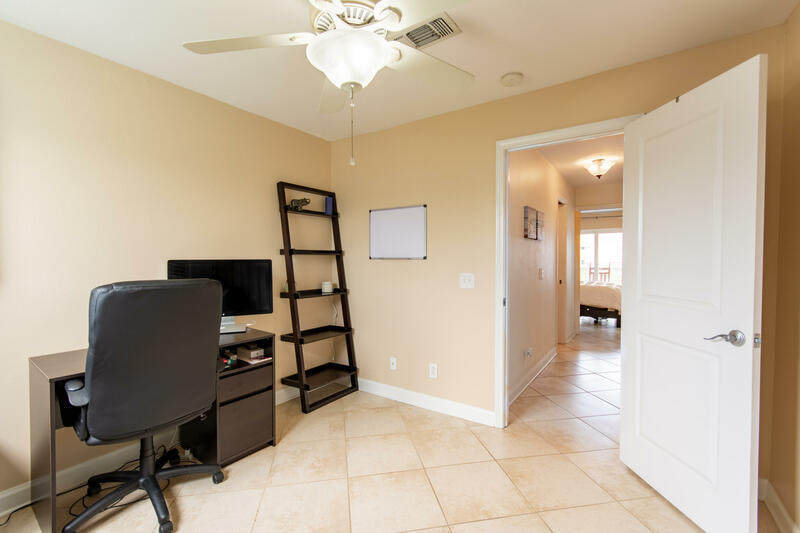 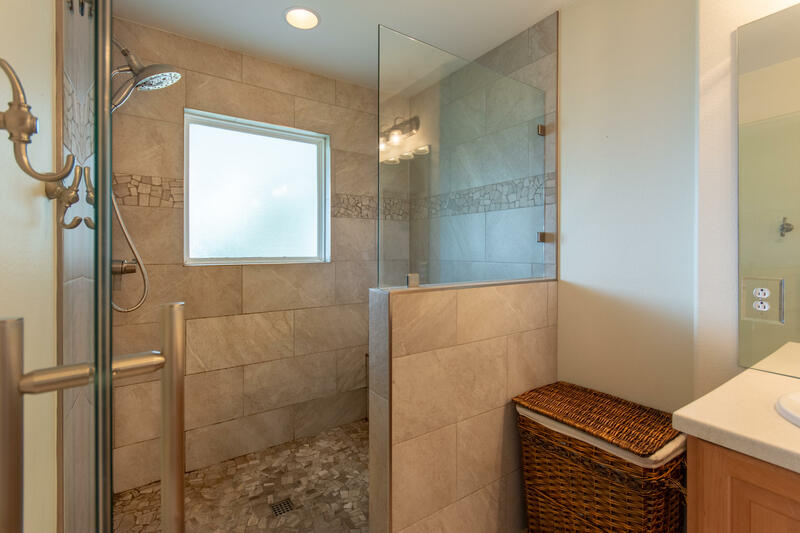 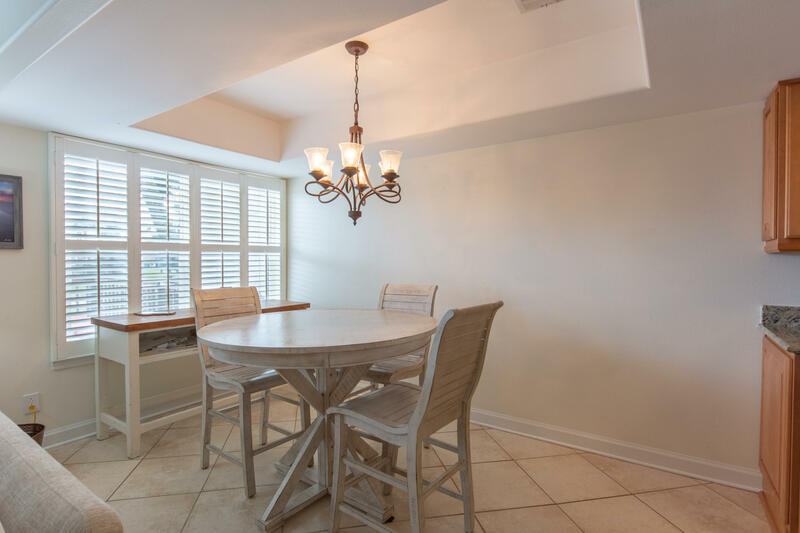 1642 Bulevar Menor, Pensacola Beach, FL 32561 (MLS# 820259) - Real Estate Professionals of Destin, Inc. | Real Estate Professionals of NW FLA, Inc. Elegant beauty on Pensacola Beach - lowest HOA fees in the area - rebuilt after Hurricane Ivan (2005). 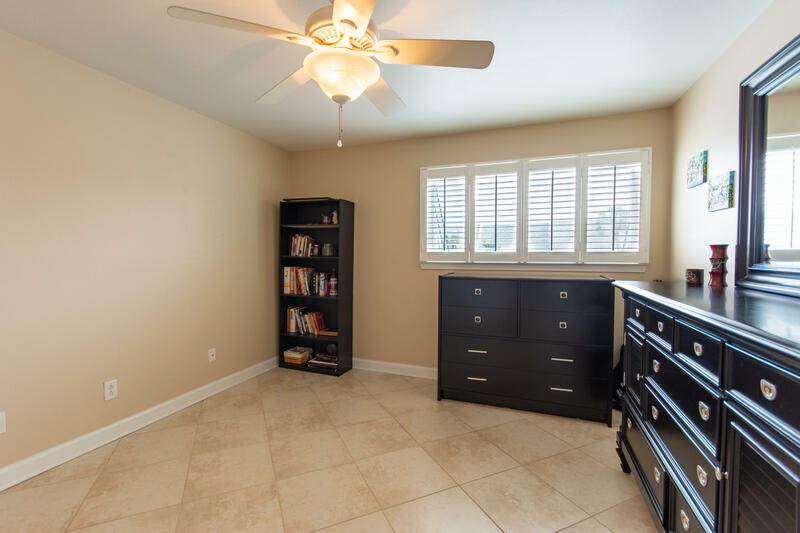 The main floor and second floor has been expanded, adding a bonus room over the garage and an office space in the home. 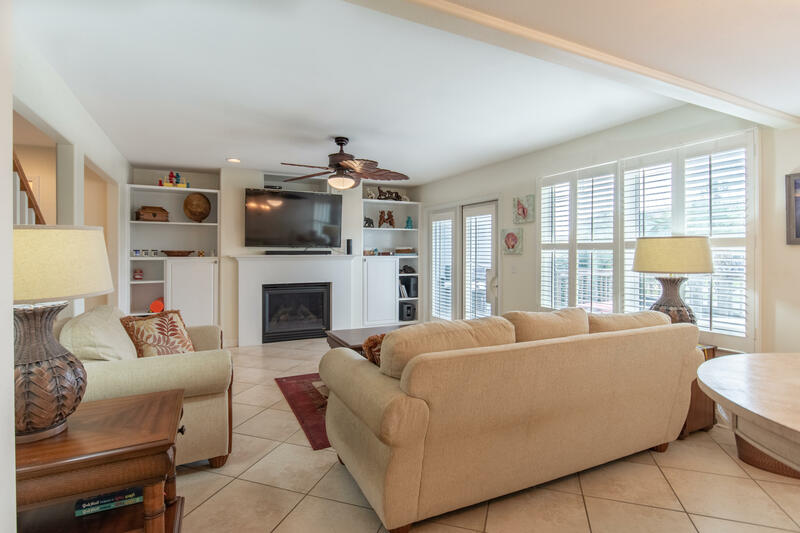 You'll stay cool in the summer with 2 HVAC units and in the winter you'll stay warm and toasty by the fireplace. 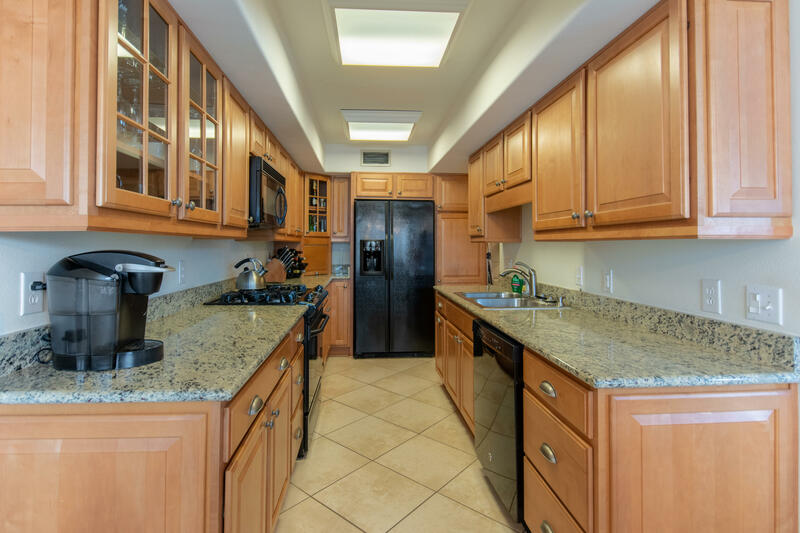 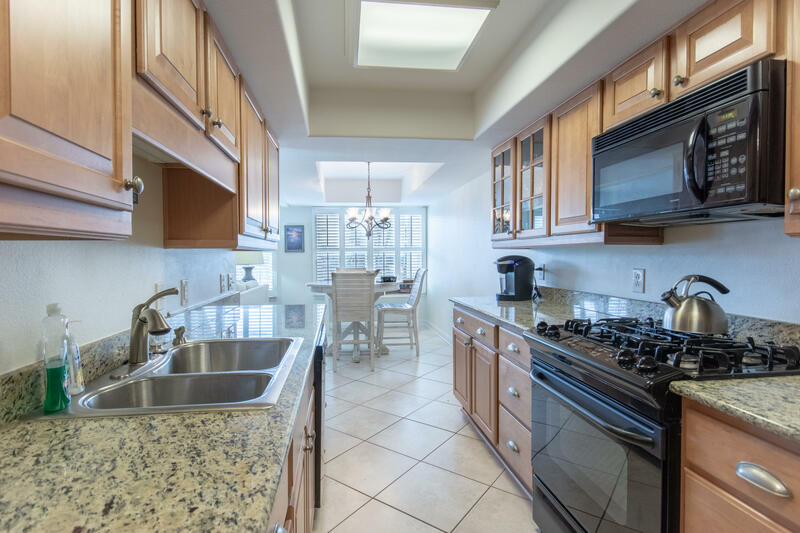 The beautiful kitchen adorns maple cabinets, slab granite countertops, and a gas stove top. 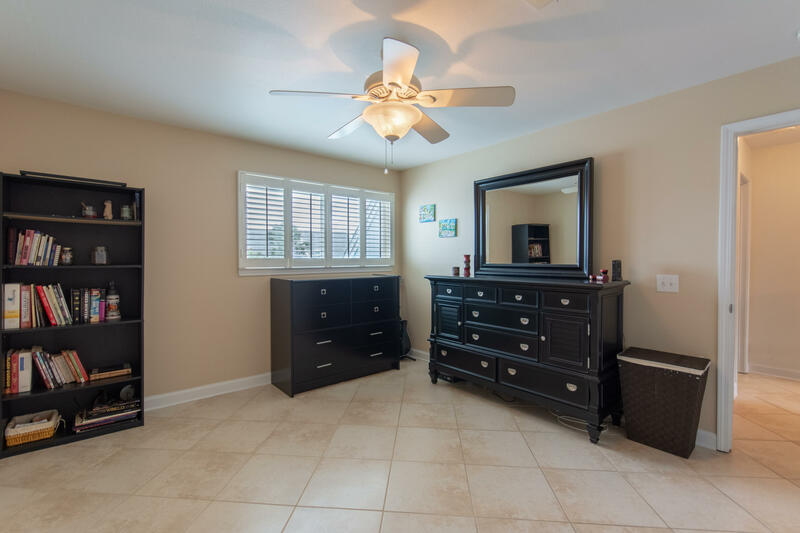 In the large master suit there are 2 closets - additional walk in closet in the master bath. 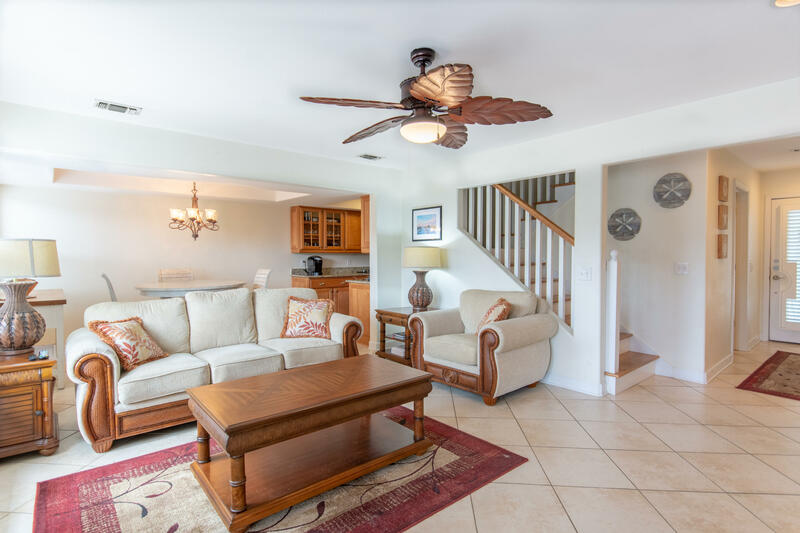 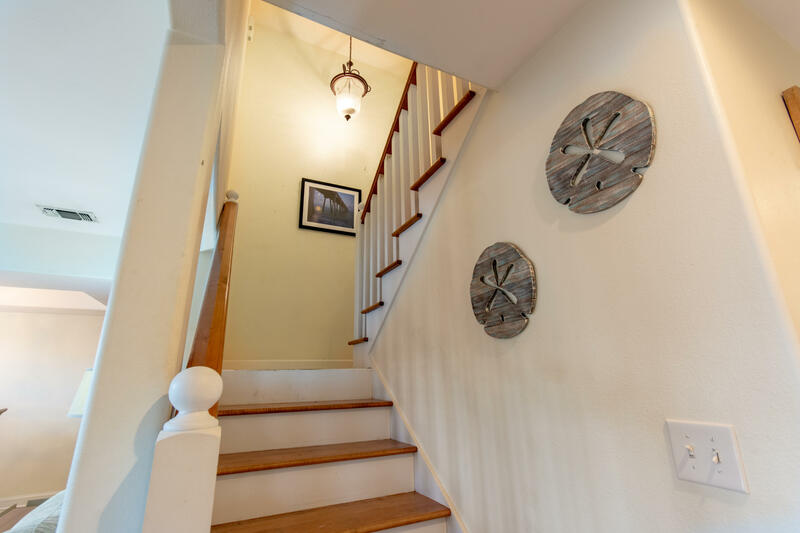 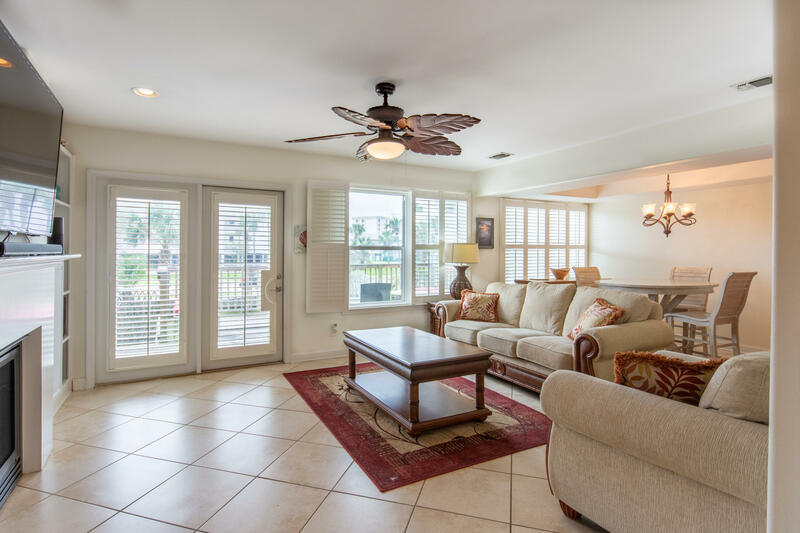 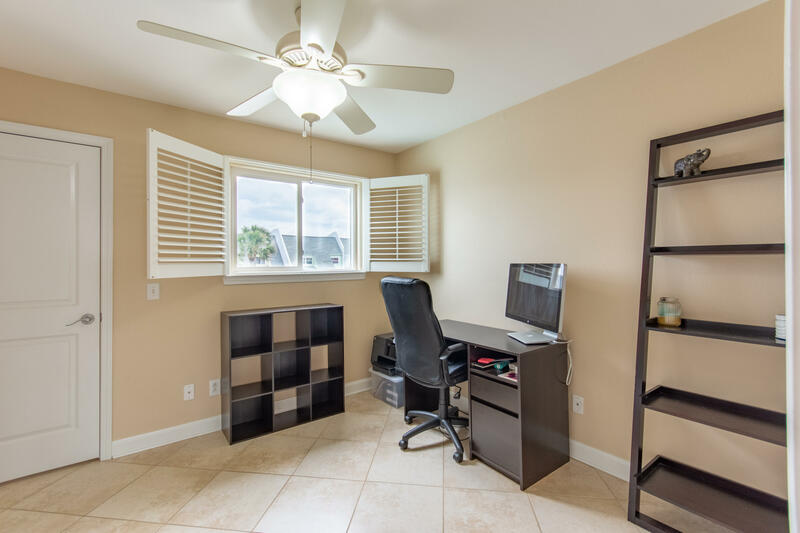 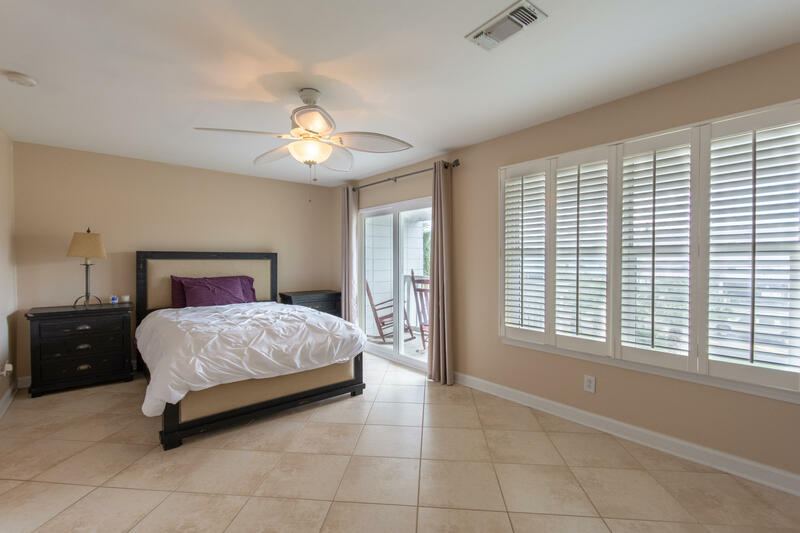 Throughout the home adorns plantation shutters, tile floors, ceiling fans to stay cool, built in bookshelves, balcony in the master suit, a large back deck, and inside laundry. 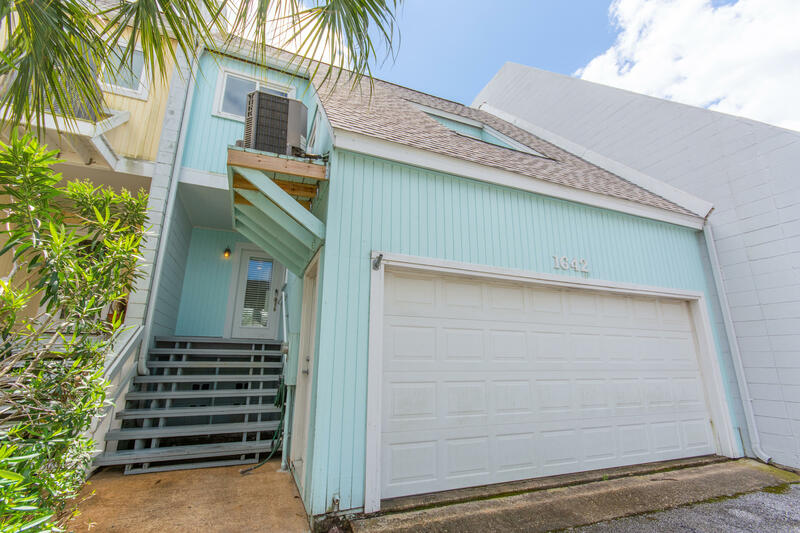 Along with many of the updates, the roof was also replaced and is approximately a year old.